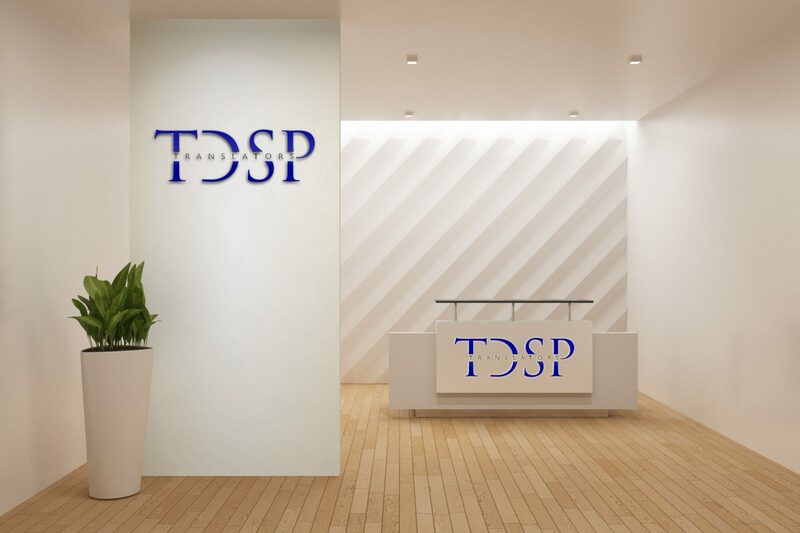 TDSP Translators specializes in quality Portuguese translation services. Our certified translation services are ideal for companies operating in markets such as legal, business, technical, financial, website and software. Our Portuguese translators are native-speaking translators ready to deliver quality, handcrafted translations that your project demands. Specialty services: English to Portuguese, Portuguese to English, sworn translations (aka “Tradução Juramentada”) and Rush Jobs. 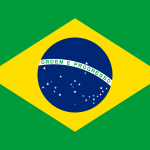 If you want to increase your potential customer base in Brazil or Portugal, look into our translation services. Whether you’re running an e-commerce store or a law office, providing information to prospective clients in Portuguese is an excellent way to improve your business. Portuguese translation offers you access to a market often overlooked by your competitors. Offering your website or marketing materials in Portuguese broadens your market considerably. Localized information makes your business more attractive to potential Portuguese speaking customers. Let us help you with your company’s expansion strategy. We want to see your company prosper!